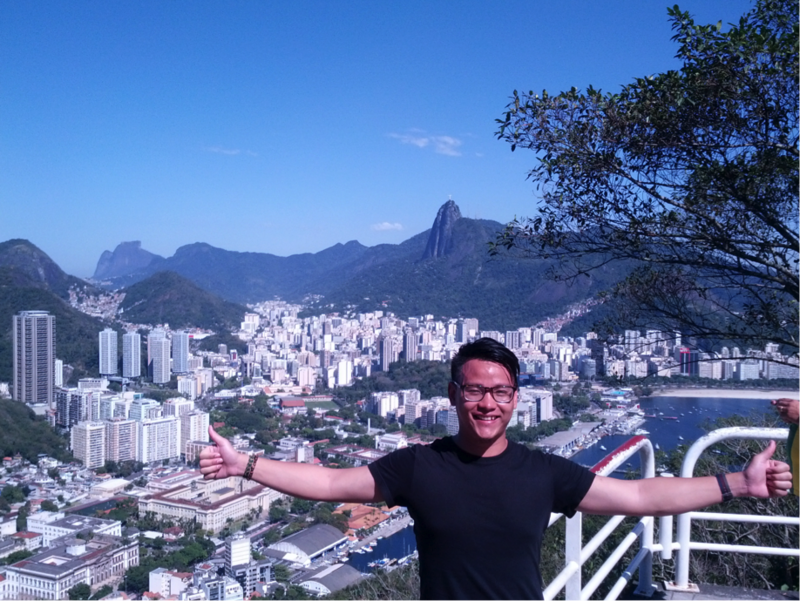 Ken Chua, an intern with Embraer in Brazil, visits Rio on a break before his return to Singapore. We follow him through the various places where he lives it up like a local. 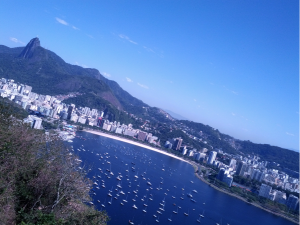 My time in Rio was a really short lived one, it was only for two days. However, the events that followed felt like I was there for a week at least. I had been to São Paulo several times, and likened it to a slightly more cultural and lively version of industrial Singapore. 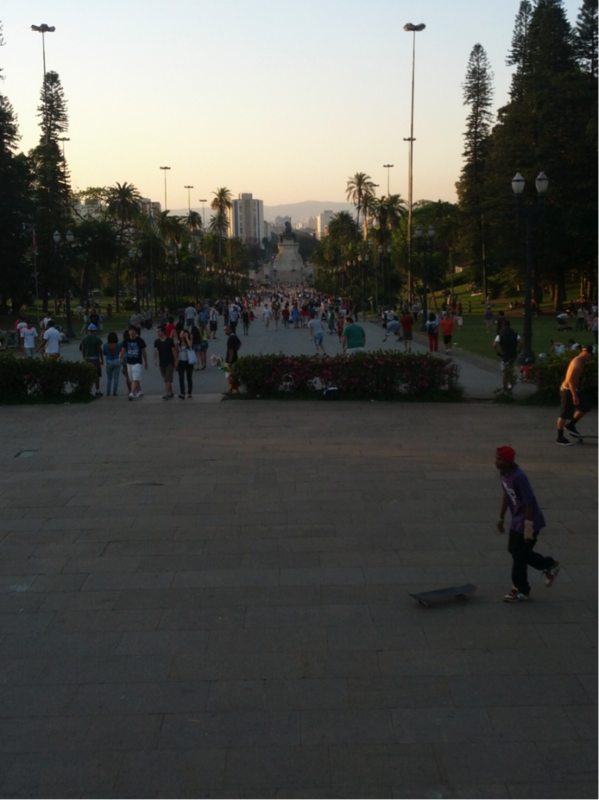 Ipiranga Park, one of the largest in Sao Paulo, where people of all ages come to unwind. Young kids skate and rollerblade on the pavement whilst others bring their dogs to a massive ‘doggy field’ to mingle! 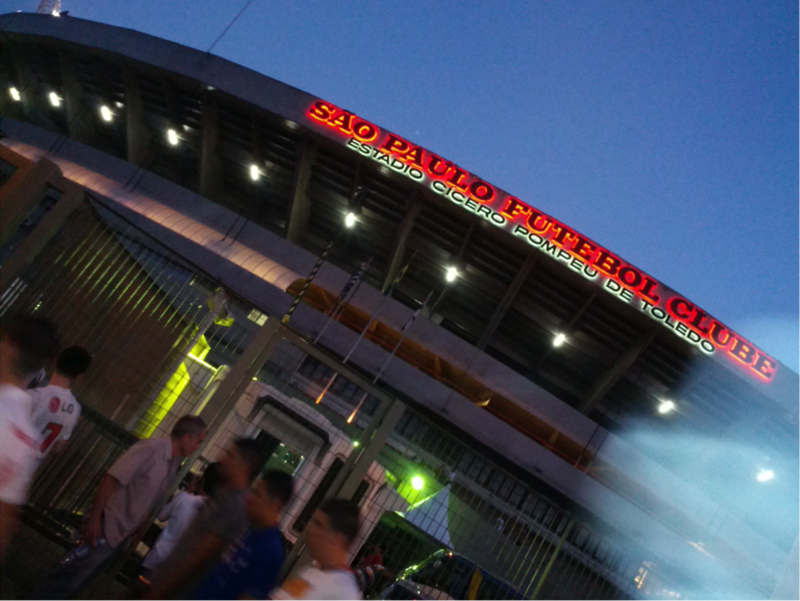 Home of Sao Paulo FC: Estadio do Morumbi! 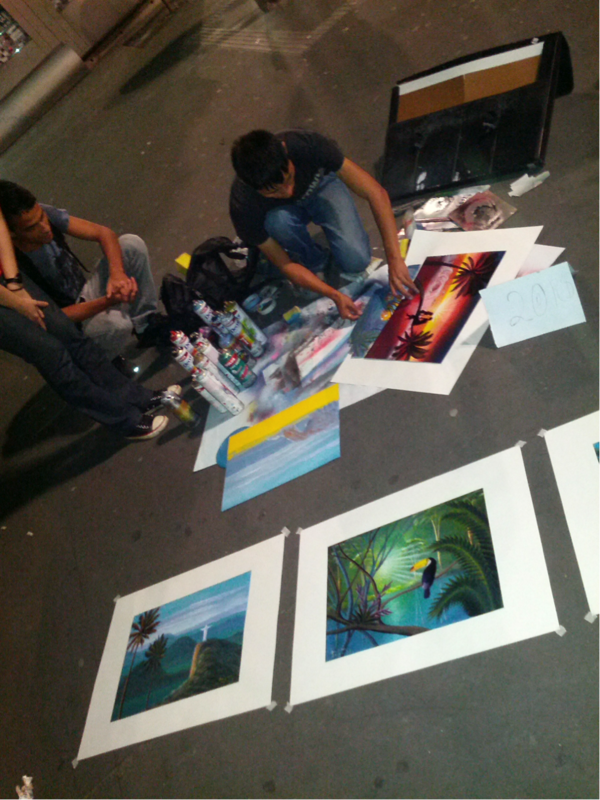 Street Artists along SP’s trendy Avenida Paulista. These art pieces are done using only spray paint, sponges, and very talented fingers! 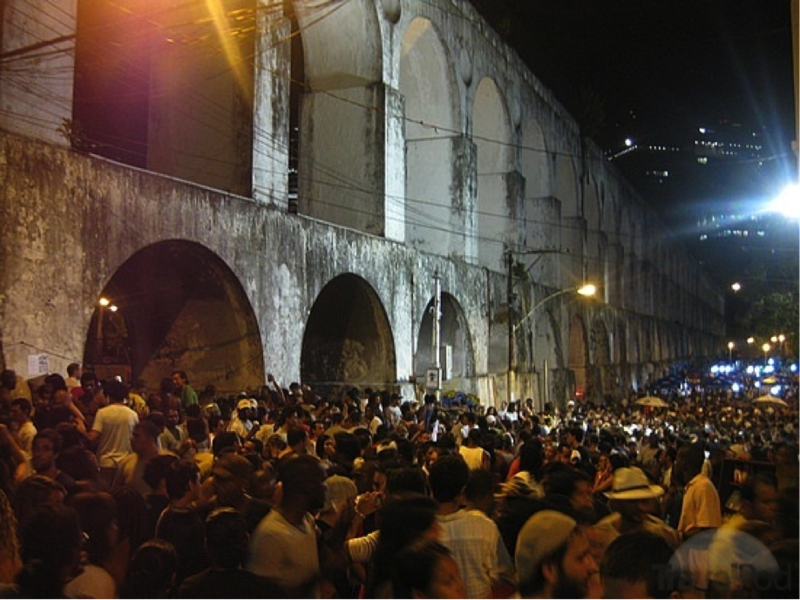 I arrived in Rio on a Friday night and just 5 minutes into Rio on the bus, I fell in love. The architecture, the lights, the scenery, the life! São Paulo paled in comparison… and I had yet to get out of the bus!! 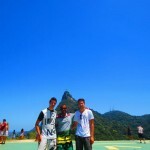 Because we had made really good friends, in Embraer, who live in Rio, we naturally lived like the locals do. That night, we dumped our bags at our buddy, Pedrão’s(translating to ‘big Pedro’) place which overlooked Copacabana beach and headed to Lapa for drinks. Being the famous drinking hole featured in Fast and Furious, the place was entirely packed! 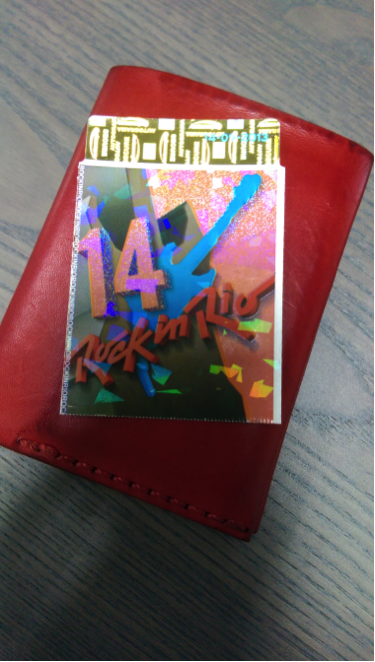 It helped that it was the weekend of Rock in Rio! (the more, the merrier right?). We got ourselves a few caipirinhas with our favorite, but vile, caçhaça and roamed the streets. We got ourselves talking to a few pretty local chicks and joined in a little samba party in the middle of the street. Early the next morning, we headed to the beach. The locals see Copacabana beach as a ‘tourist beach’ and avoid the place as much as possible. Instead, all the locals head to Ipanema & Leblon beach, which is where we went. 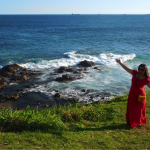 The clear waters and great waves were accompanied by a great view of the shoreline heading up towards the favela slums which is actually really beautiful in context. There were even small planes in the air displaying banners with advertisements. Sitting in beach chairs, food and drinks were brought to us by peddlers. Our favourites were coconut water, Iced lemon tea served in tanks (Leão tea is the tastiest! ), barbeque meat and calzones. 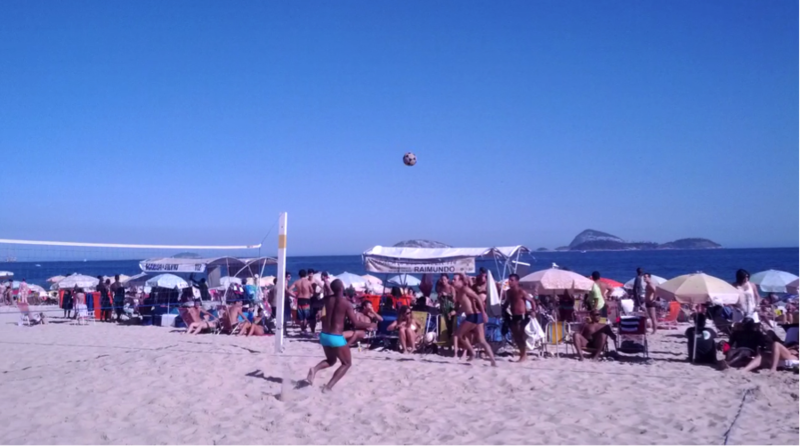 2-on-2 footvolley action on Ipanema Beach! 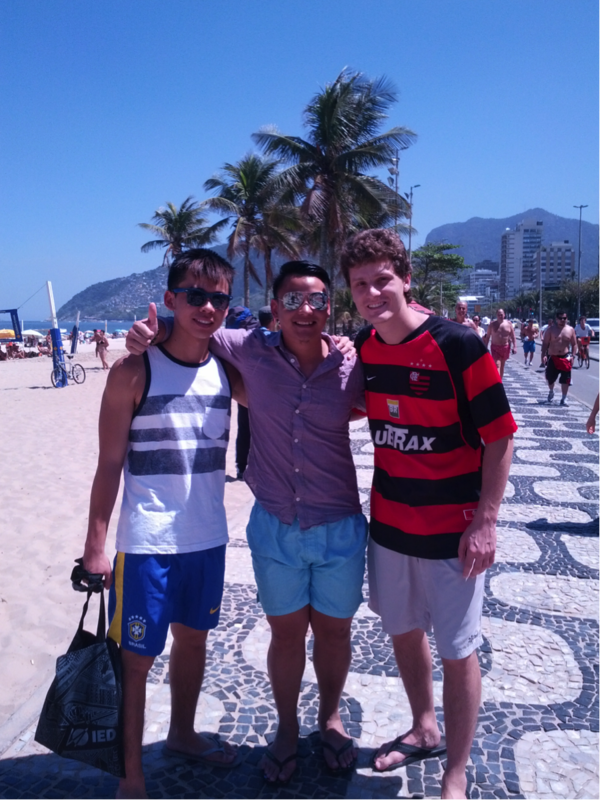 From left to right: Hu Yuan, I and Pedrão leaving Ipanema for food! After spending the early part of the afternoon on the beach, we went to Carretão, which is the second best churrascaria in Rio de Janeiro for… what else, churrascaria rodizio! 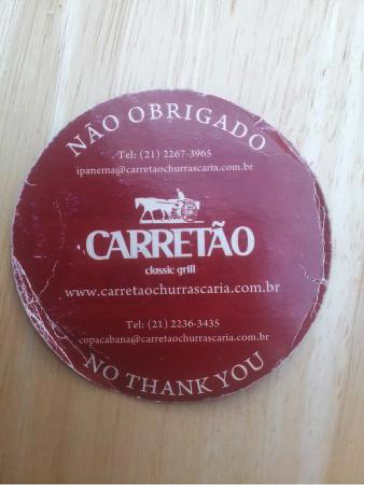 Churascaria is well known outside of Brasil, but not many know of the ‘Rodizio’ concept. Basically, every customer is given a ‘traffic light’ token which has a green and red side. If you display the green side, they keep coming with meat and if you show the red sign, it means you need a break! It was surprisingly affordable at about $40 SGD, considering they are second best in RJ. 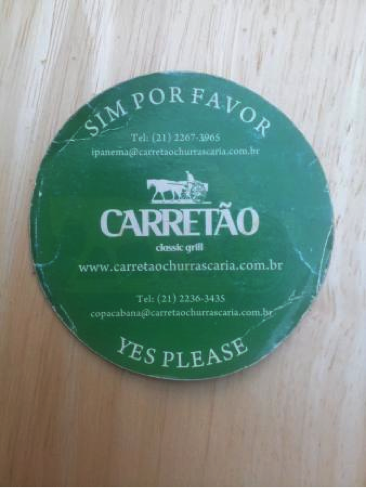 (note: the Brazil Churrascaria in Singapore has a guy who used to work in Carretão!). We wrapped up the meal with some cinnamon roasted pineapple(to digest the meat), and the mandatory Creme de papaya(vanilla ice cream blended with papaya; topped with blackcurrant liquer). After the sumptuous meal, we headed back home to freshen up before heading to Cidade do Rock(City of Rock) for Rock in Rio! Headlined by Muse, 30 Seconds to Mars and Florence + the Machine, we were stoked!! Because not all brazilians speak english, I was pleasantly surprised when everyone was singing the lyrics word for word! That made for interesting conversations around. Muse!! 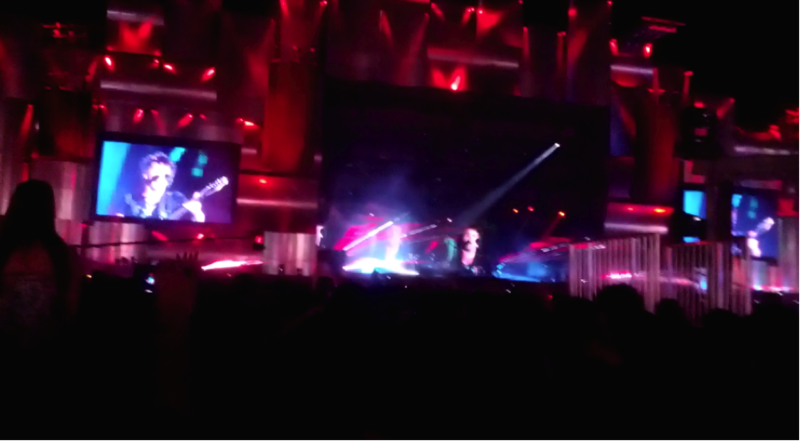 Supermassive Black Hole was playing! 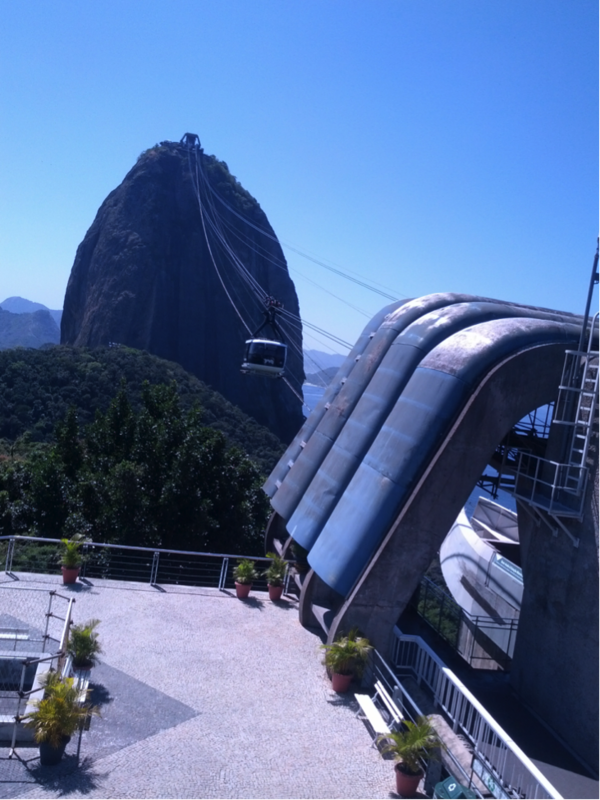 We reached home around 5 am the next day, and woke up at 8am to scale Pão de Acucar (Sugarloaf mountain). 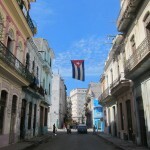 Trying to mimic “Christo”, pictured far in the background. 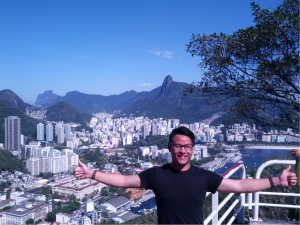 Because a 10-minute cable car ride up to Pão de Açucar cost approximately 50SGD, we decided to trek up the mountain instead! We thus, gained access to unprecedented views from the mountain that all the other ‘foolish tourists’ paid not to see! The view, mid-way through our trek up Pão de Açucar. 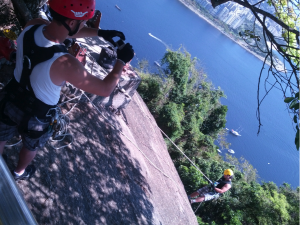 Some people even rock climbed their way up the mountain! After scaling down Pao de acucar, we had 20 minutes to get to our car, and drive to the bus terminal to catch our bus back to Sao Jose Dos Campos. We were living the movie ‘Fast and Furious 7’, really! After parting words and lots of bro-hugs, we missed our bus and had to wait 2 hours for the next bus back. So I went for a hair wash and a massage. 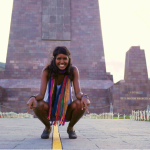 We left Rio with heavy hearts, knowing that in 24 hours, we would be leaving Brazil. However, the eventful 48 hours in Rio definitely got to me, and I am sure to be back sometime in the future to continue my adventure!! P.S. The guys from TimeX and I had planned to meet up again in Belgium for Tomorrowland 2015, but Tomorrowland just announced Tomorrowland Brasil 2015! Guess I know where I will be next year! Read about Ken’s experience interning at aircraft manufacturing firm Embraer in Brazil here- ‘Brazilians like to start and end work early’.